The Prince of Wales and the Duchess of Cornwall will attend the opening day of the Show on Thursday (June 7) when the DCAA will join 70 other organisations as part of The Prince's Countryside Fund Parade. The Prince of Wales has been the patron of the DCAA, the charity that organises the Devon County Show, since 2002. The parade is being organised by the Prince’s Countryside Fund, a charity established by The Prince of Wales in 2010, which aims to enhance the prospects of family farm businesses and the quality of rural life. 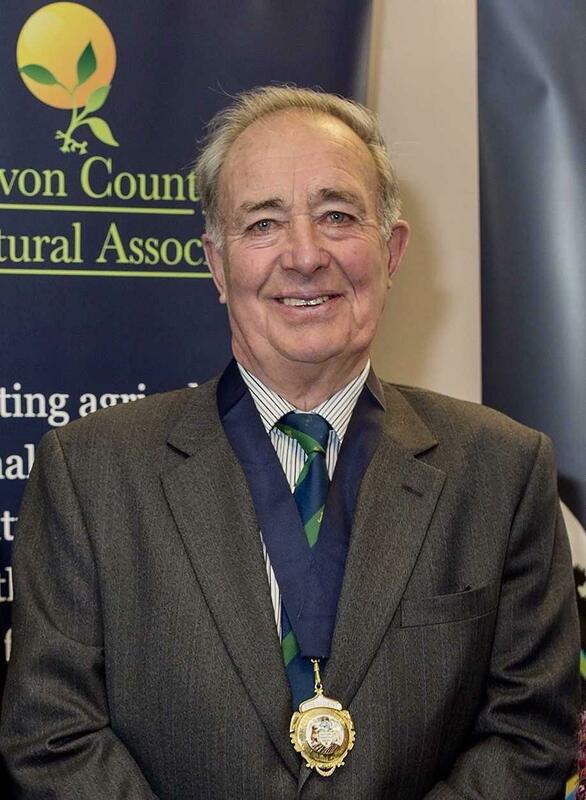 Richard Maunder, Chief Executive and Secretary of the DCAA, added: “The parade will be a great celebration of our countryside and we are delighted to be showing Devon’s true colours, reflecting the exceptional people who work in our rural economy and our outstanding local produce."